If you want to visit a new place and have a lot of fun exploring the world, nothing is better than Hawaii. Why? Because it offers that sense of passion and exploration, but at the same time it doesn’t come with a ton of limitations. It just makes a whole lot of sense to check it out and give it a try, especially if you want to explore a new culture or just enjoy surfing, snorkeling, and other water-themed activities. Hawaii may not have a very long history, but it always was focused on offering the US a way to expand to new regions. 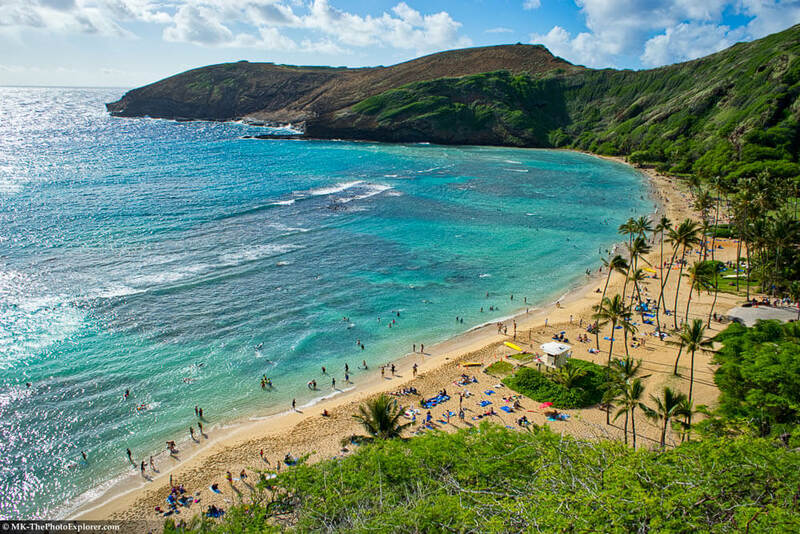 But in many ways, Hawaii is a place of its own, one that has established its own culture and which does stand out thanks to its unique appeal and the numerous outstanding beaches out there. 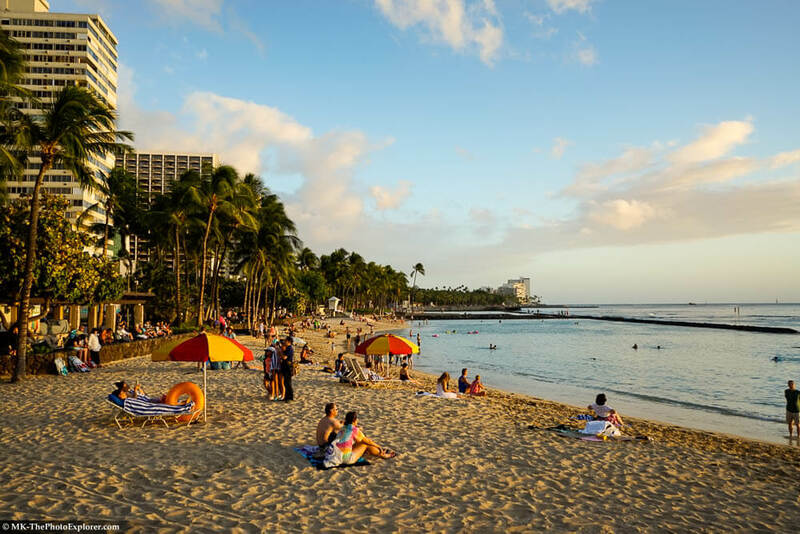 The Waikiki Beach is very popular, mainly because it’s on the beachfront of Honolulu. The beach is famous here, but there are 5 others in the same district too. There’s also a harbor here, a fort can be found in the region too, so there’s definitely a lot of great stuff to be found in here. The beach does encounter some issues at times, with erosion being one of the major problems at this time. But in the end, the thing that makes the Waikiki special is its great water quality. Even so, there were a few spills at times. One of the most prominent statues in this region is definitely the King Kamehameha Statue. He was the first leader that united the Hawaiian islands into a single kingdom. He lived in the 19th century, but his work and focus continue to dominate the islands well after he passed away. 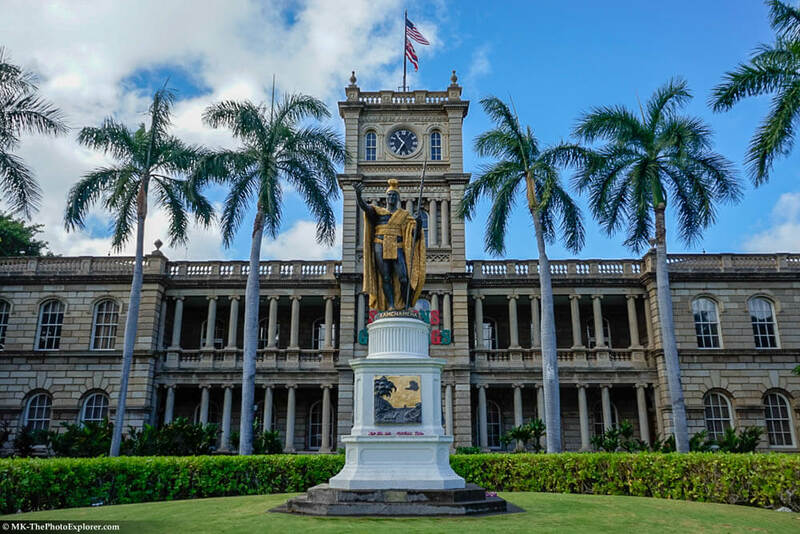 It’s safe to say that King Kamehameha is one of the most iconic figures in Hawaii’s history. His statue was created in 1883, even though there were multiple iterations of the statue created due to various reasons. If you want to get close to nature, this nature preserve is most likely the best way to do it. Being so close to nature is amazing, and the fact that you can check the protected marine life here is nothing short of interesting. That makes the nature preserve one of the best places for snorkeling in Hawaii. So, if you do enjoy snorkeling, you can rarely find a place better than this. 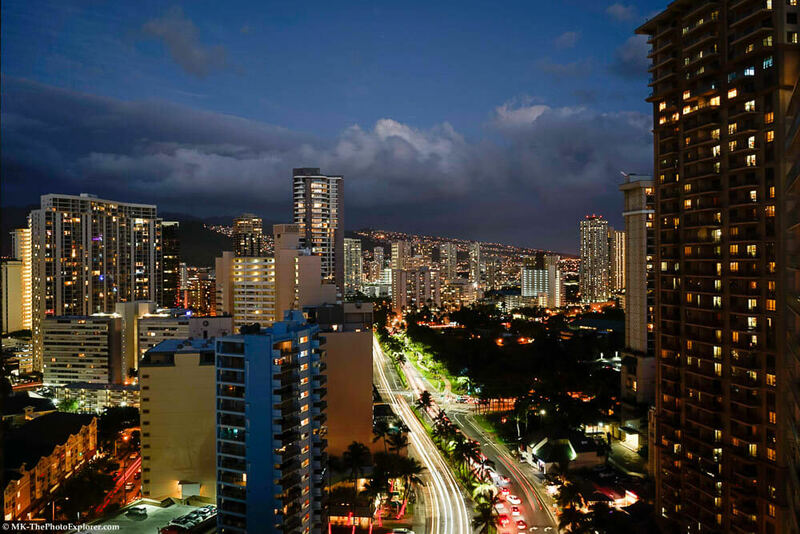 As a whole, there are lots of cool places in Waikiki and Hawaii in general. Exploring the islands is amazing and it’s also just an astonishing, unique opportunity for you to enjoy. It does bring in front a really interesting, distinct experience and one that you are bound to like quite a lot. If you love exploring the world, then nothing is better than giving Hawaii a shot. It’s one of the coolest places to visit in the entire world, and it does offer you a fresh, new perspective over life as a whole!